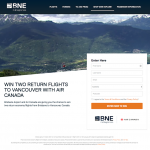 XCOM have teamed up with Brisbane Airport and Air Canada to give you the chance to WIN two return economy flights from Brisbane to Vancouver, Canada! The competition has just launched, so you have until January 2019 to enter. Tick this amazing destination off your bucket list and explore the natural wonders that it has to offer. 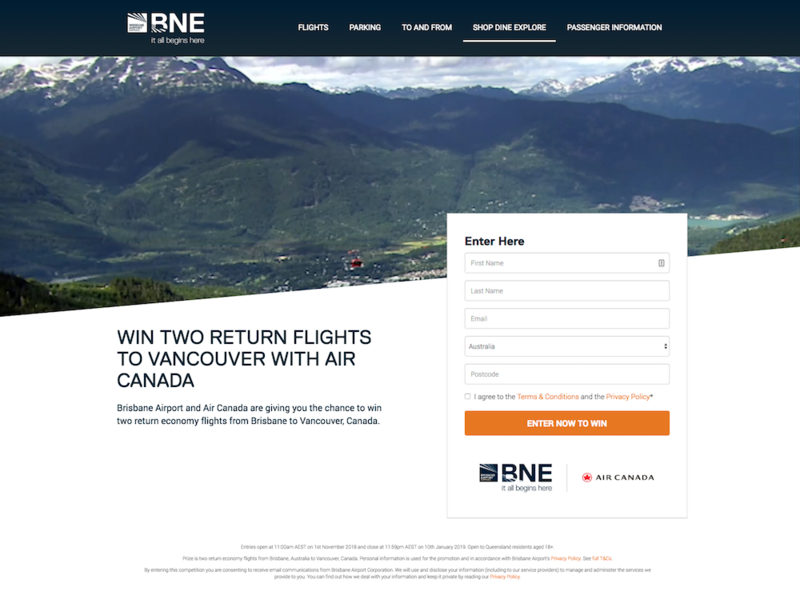 XCOM have previously launched a number of successful campaigns for Brisbane Airport, giving entrants the chance to win trips all around the world. And it doesn’t stop now! Watch this space for more in the future. Did you know? The Deadpool movie was filmed in Vancouver. Now thats a reason to visit! Don’t miss the opportunity and enter now!